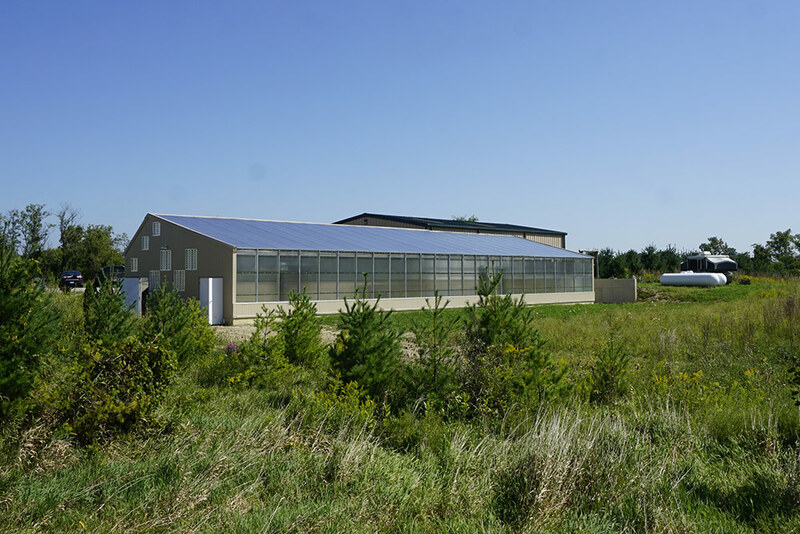 Ceres works with growers around the world to design and build state-of-the-art, energy-efficient greenhouses. 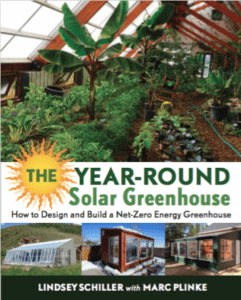 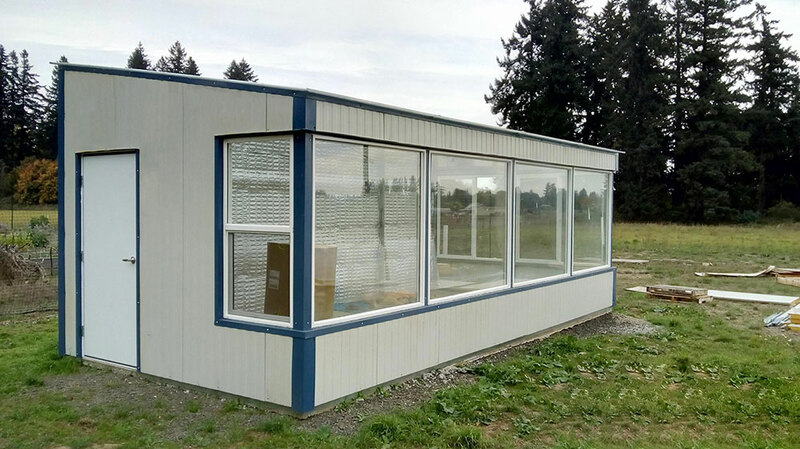 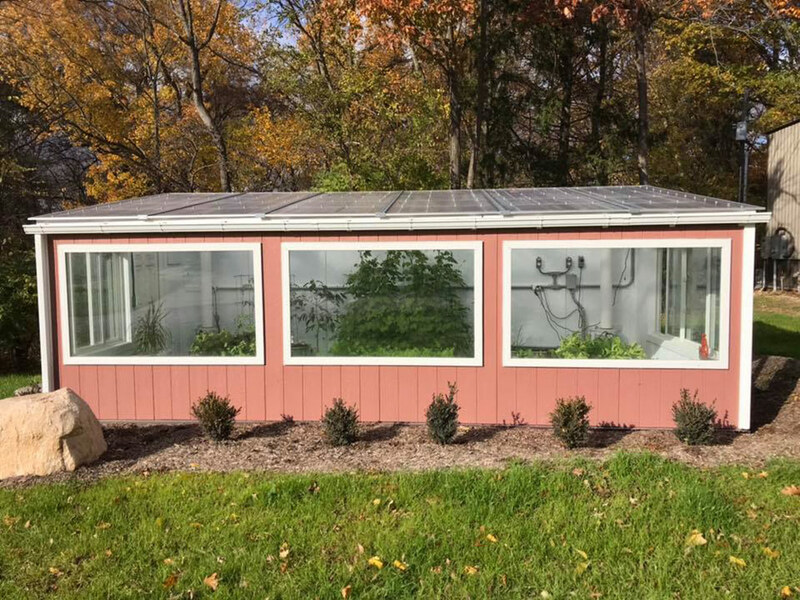 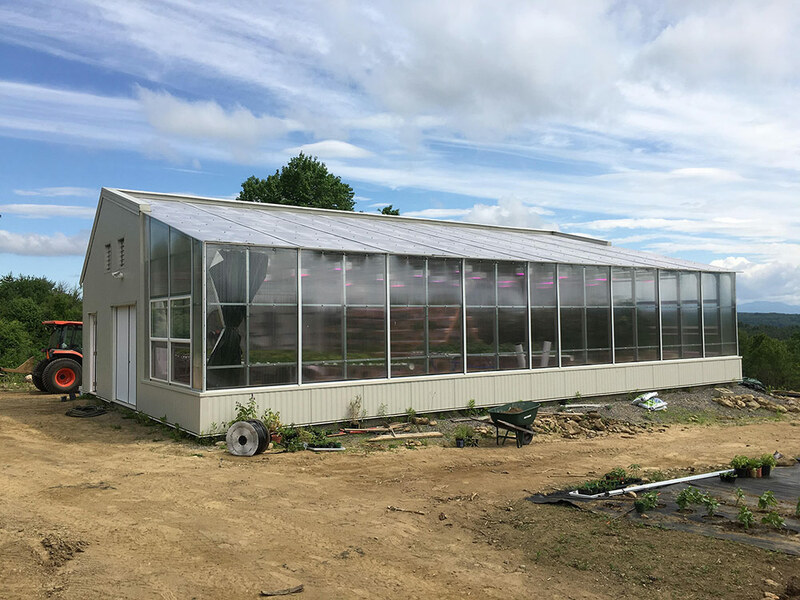 [minti_iconbox style=”2″ iconcolor=”greyscale” class=”ceres-heading-white” title=”Let’s Work Together”]Please contact us about how we can work with you to make your greenhouse the most innovative, cost-effective and sustainable possible. 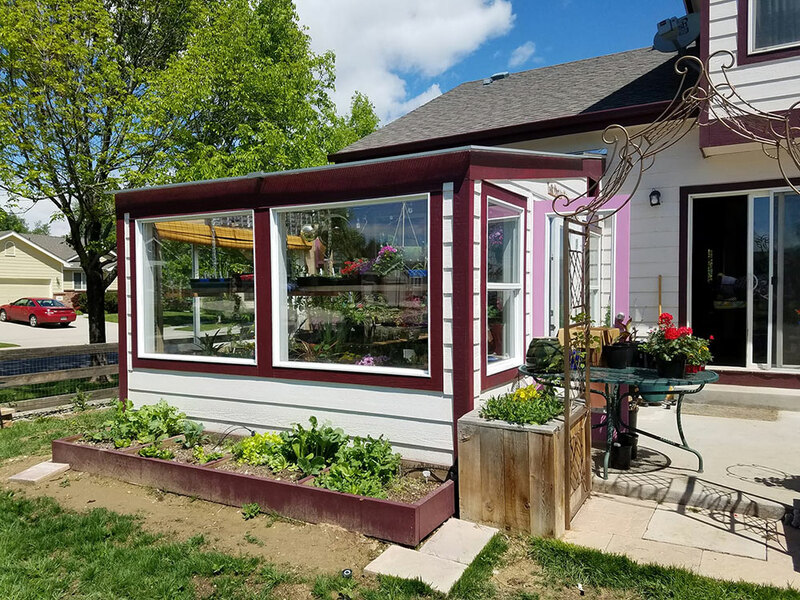 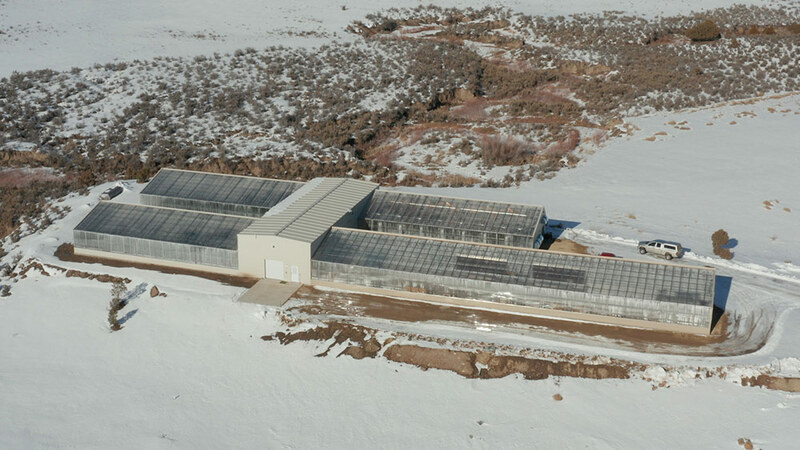 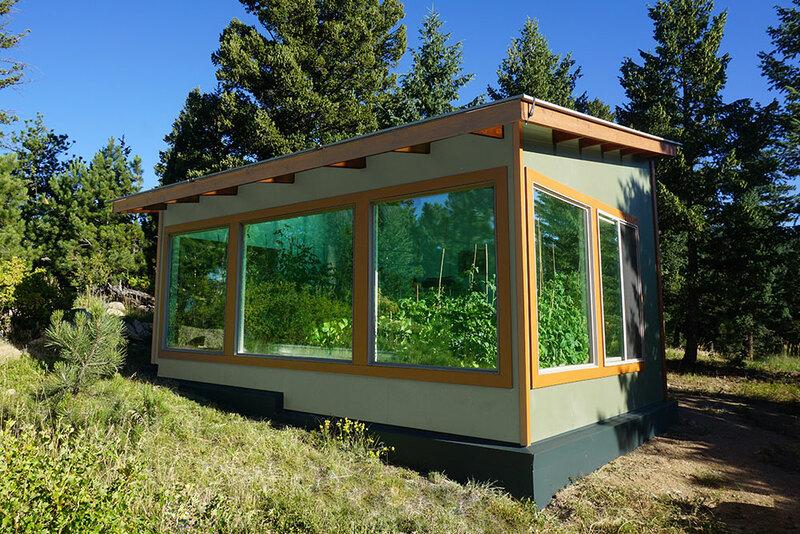 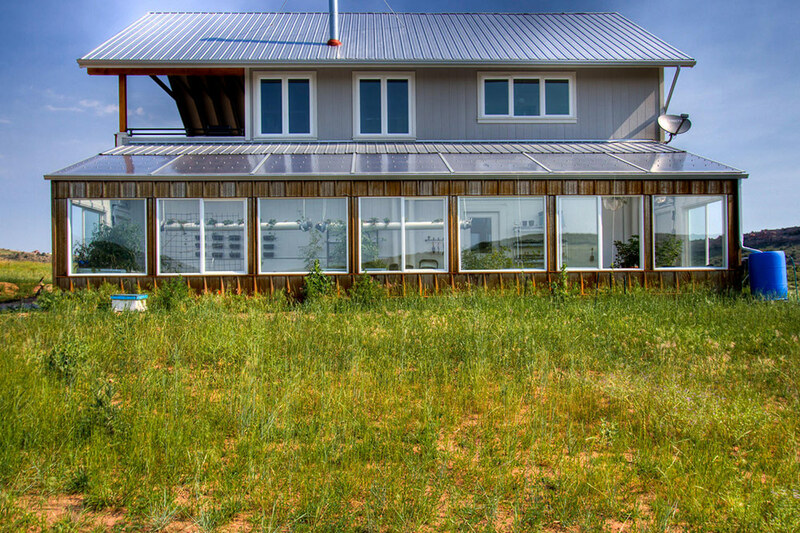 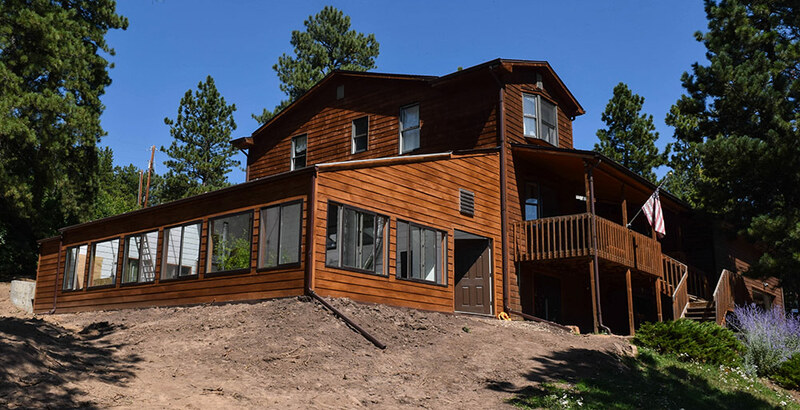 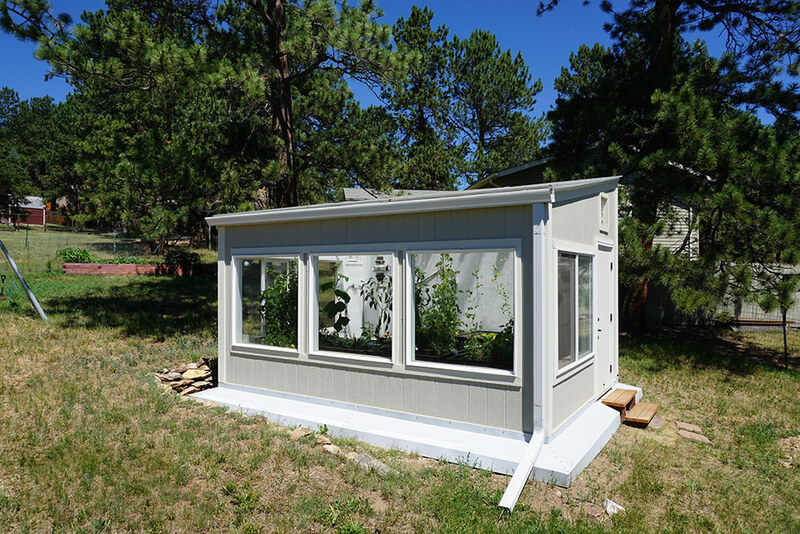 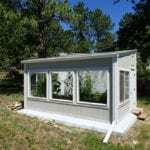 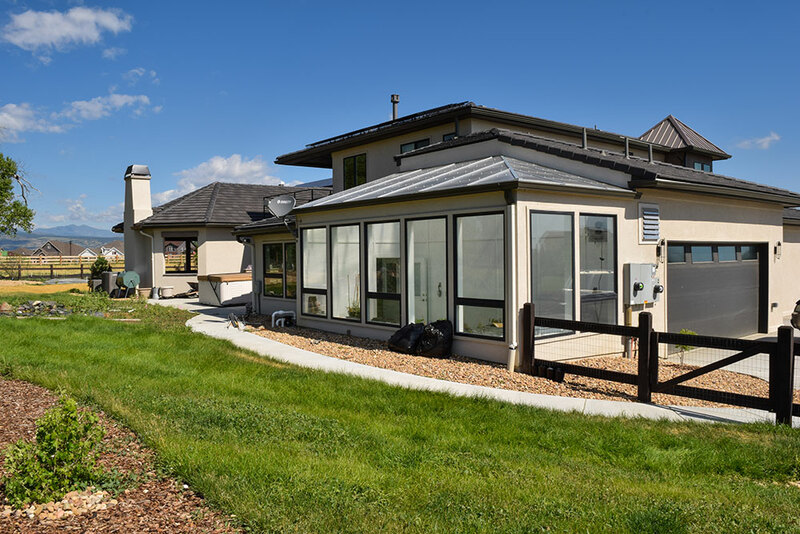 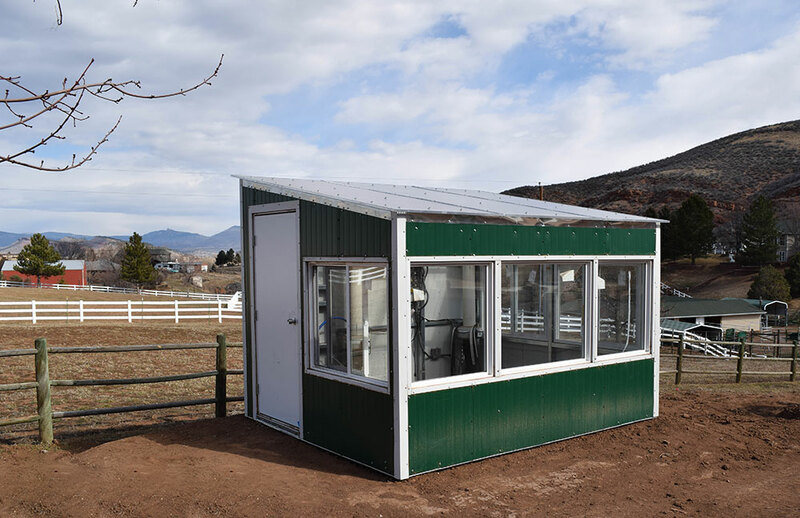 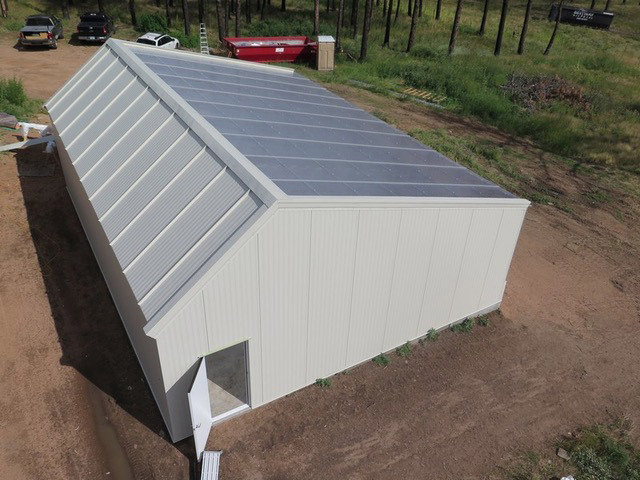 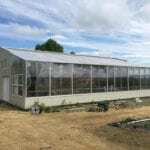 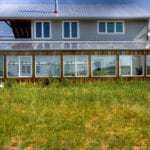 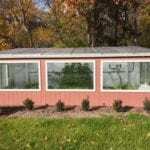 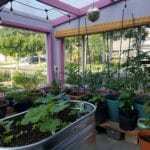 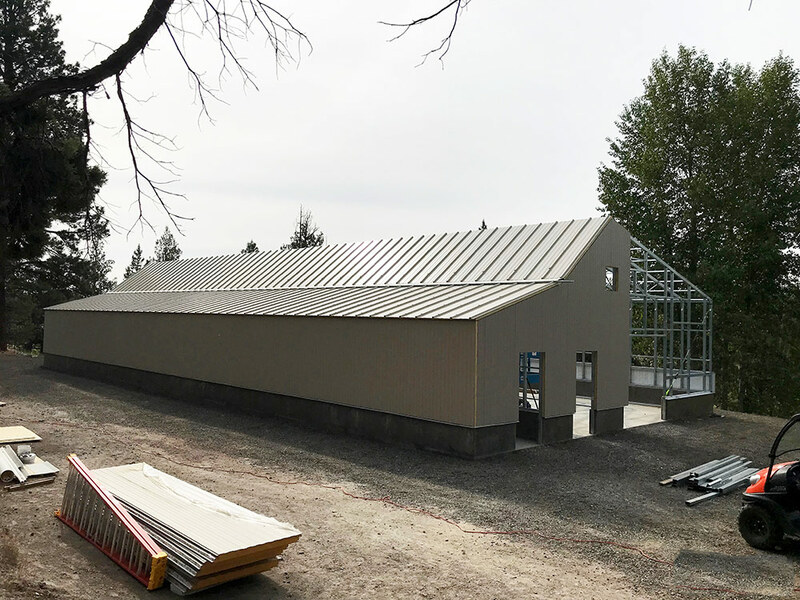 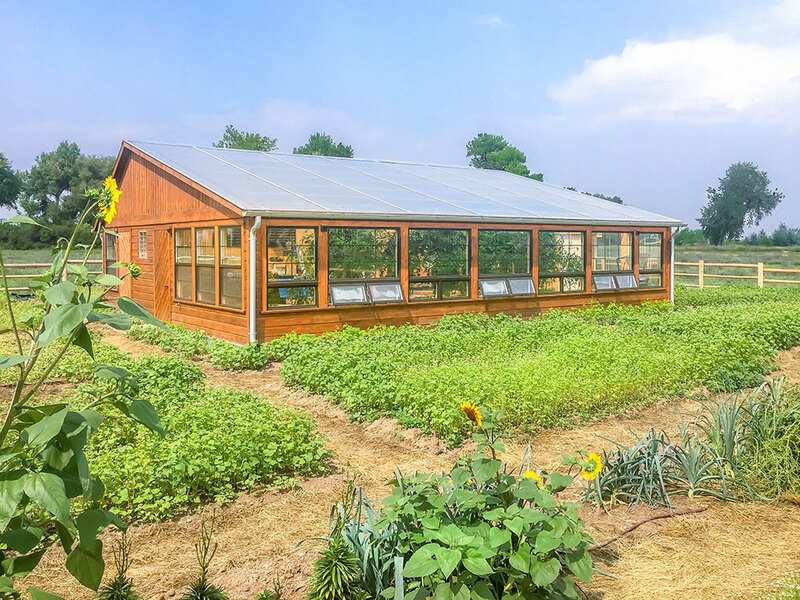 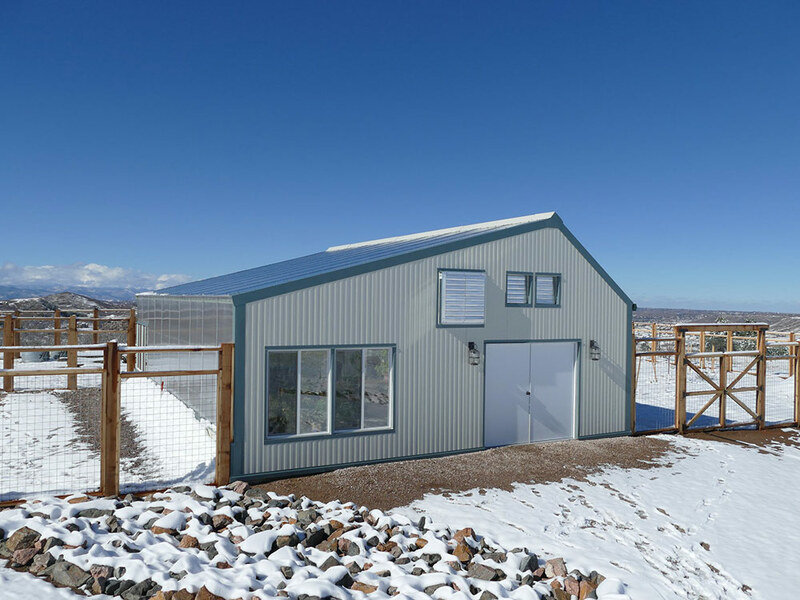 Based in Boulder, Colorado, Ceres provides greenhouse design consulting around the world, and construction management and installation services regionally.